PRN - Surf Rock & Ska Punk Show! 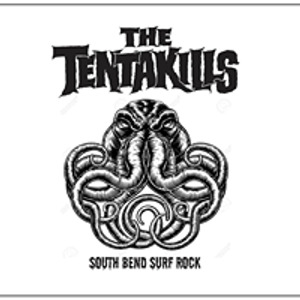 Punk Rock Night brings you some of the best Surf Rock and Ska Punk in the midwest – on one show! Featuring The Madeira, The Tentakills, Dissonance & Dissent, and Circle City Deacons!